The OC. :). 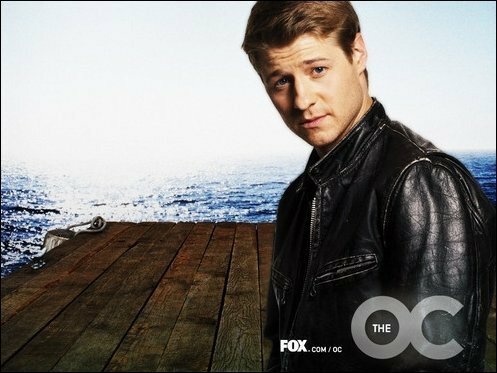 Wallpaper and background images in the televisie club tagged: cast of the oc. This televisie photo might contain goed gekleed persoon, pak, broek pak, broekpak, kostuum broek, bovenkleding, overclothes, box coat, and vak jas.